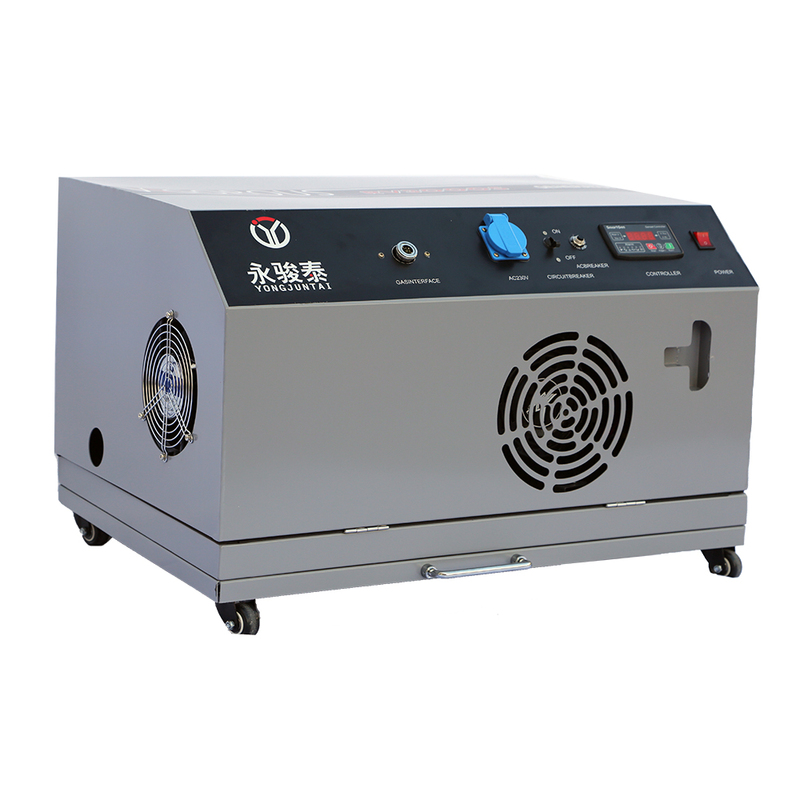 3KW Best Price Silent Inverter Gas Electric Generator has 100% copper wire and brushless permanent magnet alternator, which makes the generator produce high quality and clean power. It is reliable power for computers and other sensitive equipment & electronics. 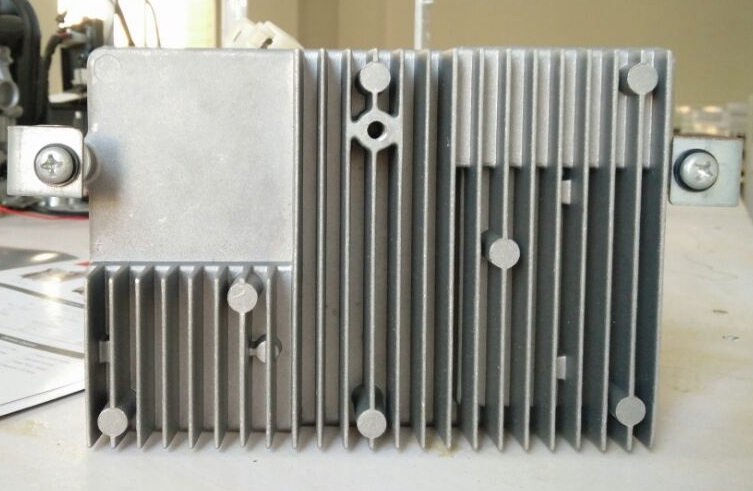 Moreover, advanced OHV engine ensure long machine life of Silent Inverter Gas Generator. As a Generator Manufacturer, we can provide different kinds of Inverter Gas Generator . 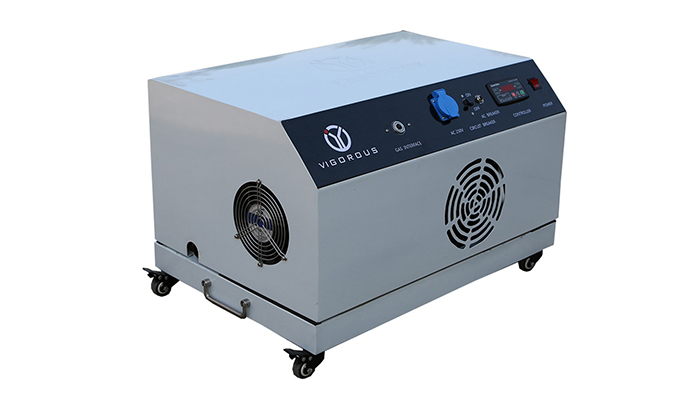 Jiangxi VIGOROUS New Energy Technology Co., Ltd. is an international enterprise integrating independent research and development, production and sales of Ultra-silent Generator, Inverter Generator, Gas Generator, Gasoline Generator, Dual Fuel Generator, Diesel Generator , Water Pump and Welder Generator. 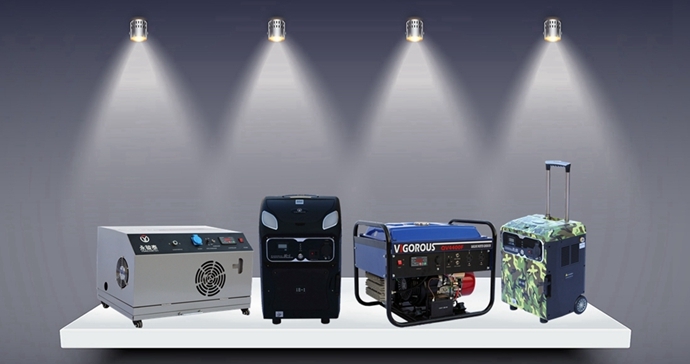 Looking for ideal Inverter Gas Electric Generator Manufacturer & supplier ? We have a wide selection at great prices to help you get creative. All the Silent Inverter Gas Generator are quality guaranteed. We are China Origin Factory of Best Price Inverter Generator. If you have any question, please feel free to contact us.